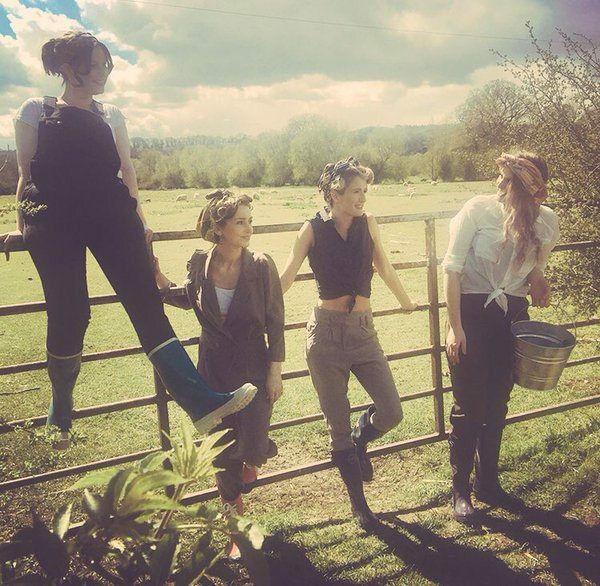 Mud Wellies > Report > MUST HAVE HERBS YOU NEED TO BE GROWING IN YOUR GARDEN! Not only for the obvious prime element of a good Mojito, mint is a refreshing addition to a potato salad. Try adding it to char-grilled vegetables with crumbled feta. 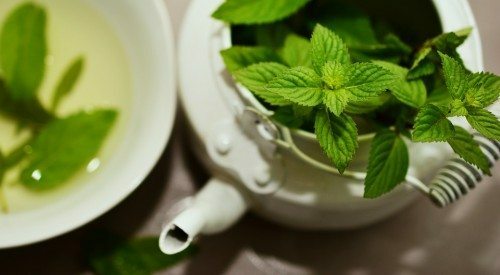 Getting it’s name from the Greek God ‘Menthe’, Mint, is a natural stimulant that helps with tiredness and depression, aids in digestion, heartburn and nausea, and even weight loss! There are over 30 varieties of the mint leaf, and not only does it smell great – it’s a natural insect repellent! And being one of the easiest herbs to grow throughout the year, there is no reason not to have mint! Another easy to grow herb, these long green stems belong to the same family as leeks and garlic. 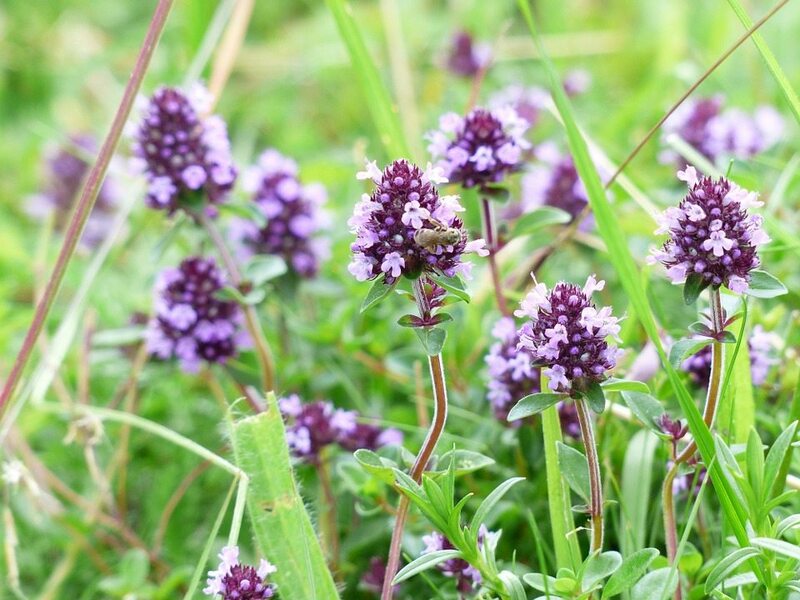 The purple flowers are edible too, which are perfect for brightening up salads and soups. High in Vitamin C, they are a natural immune booster. They also contain Vitamin K which is not commonly found in food and helps maintain bone mineral density, helping with Osteoporosis and Arthritis. The Allicin in chives is known to lower cholesterol – win win! Much more than just a garnish, add chives to your omelette or creamy potatoes for added flavour! Probably the most well known of these herbs and a favourite with a good old Sunday roast, Rosemary is a hardy plant with needle-like leaves and as long as it’s given plenty of sun, will grow well. 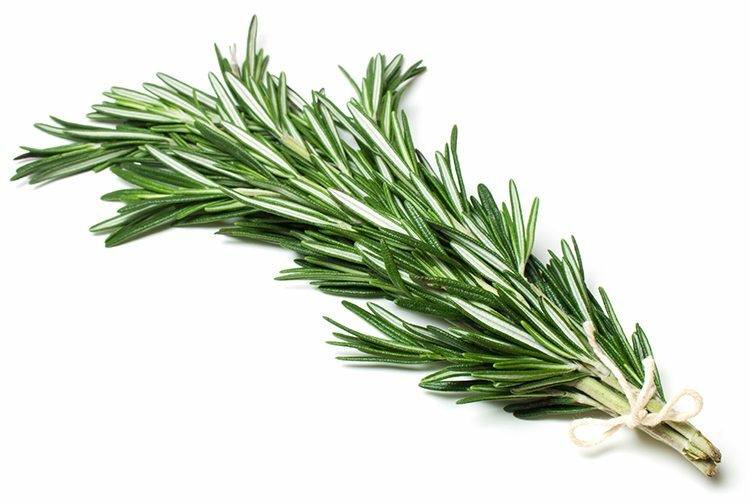 Rosemary was traditionally used to ease muscle pain and improve blood circulation. It is rich in antioxidants and tests have recently shown it can help with improving concentration. The smell has even been linked to helping with memory loss. Try adding Rosemary to your Mediterranean bread or focaccia – it tastes fantastic! And garnish your Gin and Tonics with a sprig. Used in ancient times as incense, this herb was also used as a symbol of bravery or courage; ‘Thummus’. Thyme needs a little more care when planting. 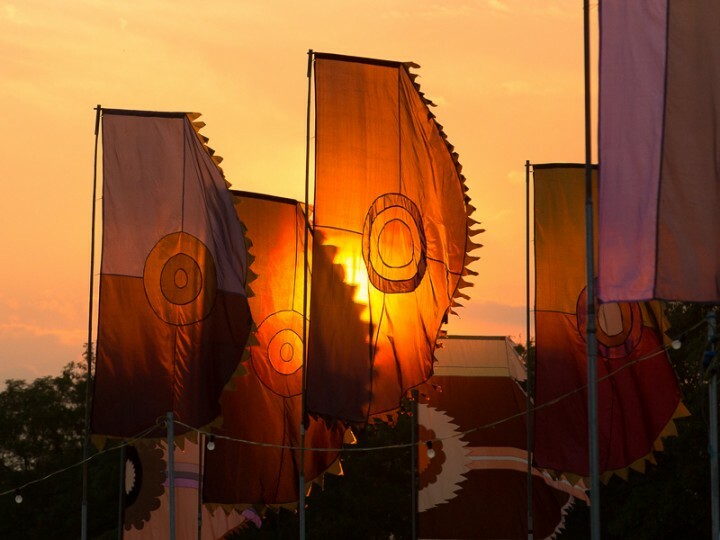 It’s rather sensitive to shade, so keep it exposed to lots of sun and always sheltered. 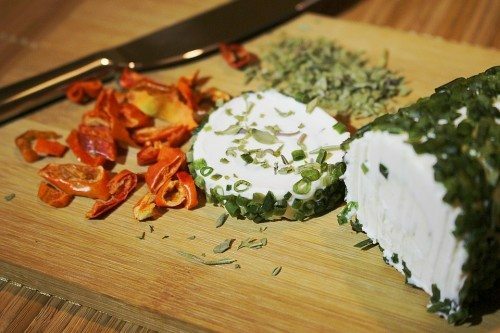 Slightly peppery in taste, it has a powerful flavour so don’t overuse it. Throw whole sprigs onto meats, and remove the stems after cooking. Adding to Jambalaya makes this a tasty dish. Thyme is known for relieving congestion and treating coughs, as well as beating fungal diseases, skin infections and damaged nails! The ‘king of herbs’ is used widely in both Mediterranean and Asian cooking. A main ingredient for pesto, this beautiful smelling plant can be used in almost anything! For a light summer meal, sprinkle basil leaves over melon and parma-ham. Alternatively, combine with eggplant, garlic and soy sauce for an oriental dish. Basil is sensitive to the cold when planting, but once picked you can store in the freezer. Health benefits include reducing swelling and inflammation, as well as lowering levels of PMS and stress! 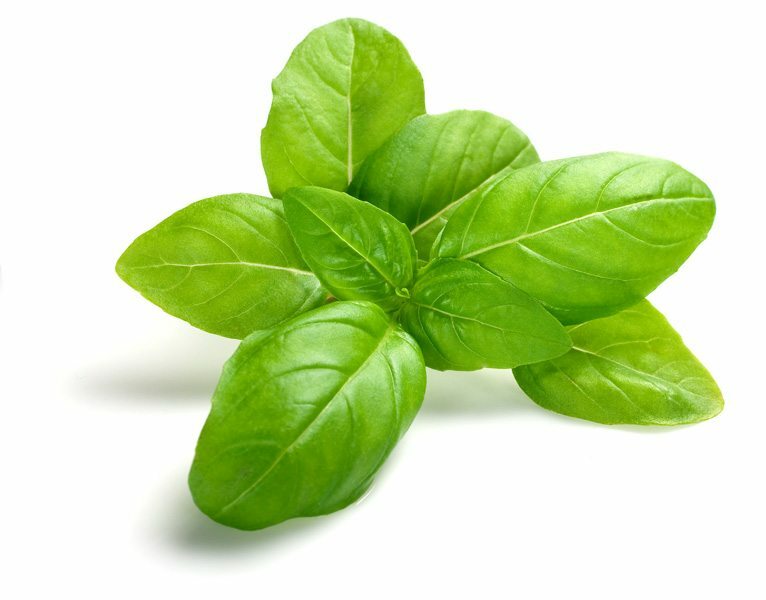 Basil can be used to treat headaches and migraines effectively. 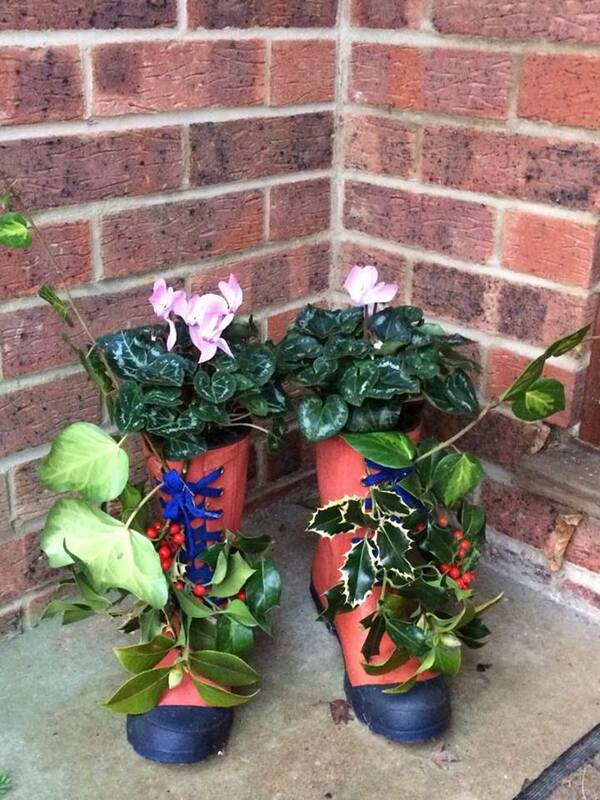 Why not use your old wellies to grow them in!